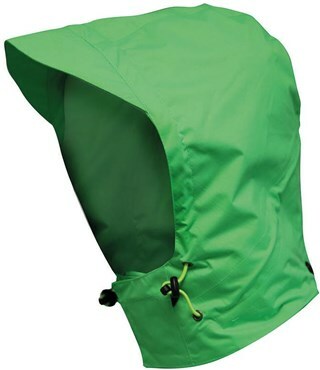 Altura cycling jackets are designed to keep you comfortable on the bike while protecting you from the elements. 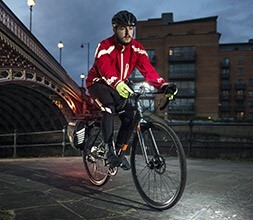 Offering enhanced visibility in low light conditions Altura waterproof jackets, like the Night Vision Evo, combine full waterproof protection and breathability with 360 degree reflective elements and bright colours. Altura night vision technology is also available on a wide range of Altura jackets as well as their other clothing ranges. 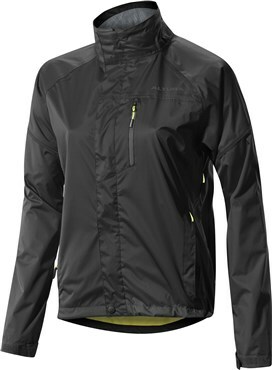 Altura windproof jackets are lighter weight and more breathable than an Altura waterproof jacket and are a great choice for mixed weather conditions. Altura gilets offer windproof protection for your torso and pack up easily into a jersey pocket making them ideal for early morning starts and long descents. 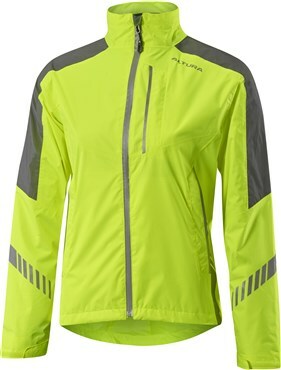 We stock a wide range of Altura women’s cycling jackets as well as men’s cycling jackets. 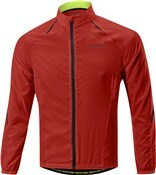 Altura MTB jackets are durable with a looser fit than Altura road cycling jackets.